We help thousands of families and businesses move every year. Maybe you're moving a state away? Or maybe you're all the way across the country? Either way, TSI has the interstate movers to help you. With over 27 years of experience, you can count on TSI for a stress-free move. Moving. Whether it’s a couch, a bedroom, or your whole home, it can be frustrating and time-consuming. TSI wants to make your move stress-free. Our logistics professionals can create a customized moving plan that works for you. Our White Glove service gives you time to relax while we do all the work. Our professional interstate movers come to your home, prepare your furniture items, and load them onto the truck. 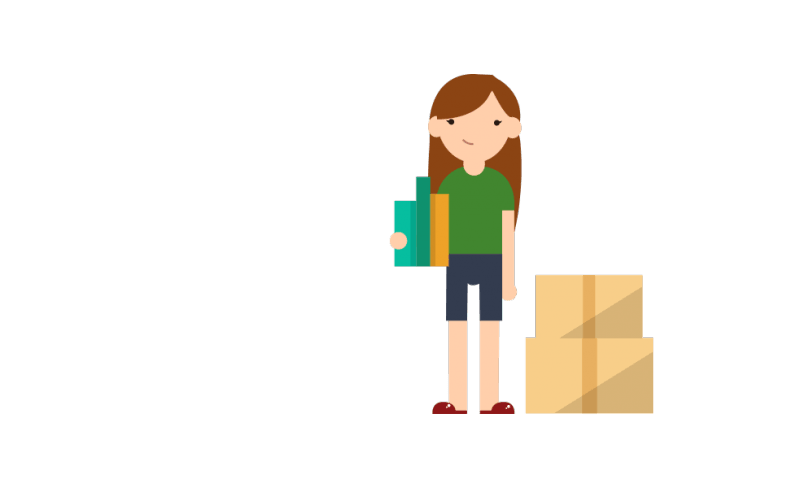 Upon arrival, our movers provide inside delivery. It’s as easy as sit, point, and relax! If you would prefer to pack your items yourself, our Economy service is the right choice for you. 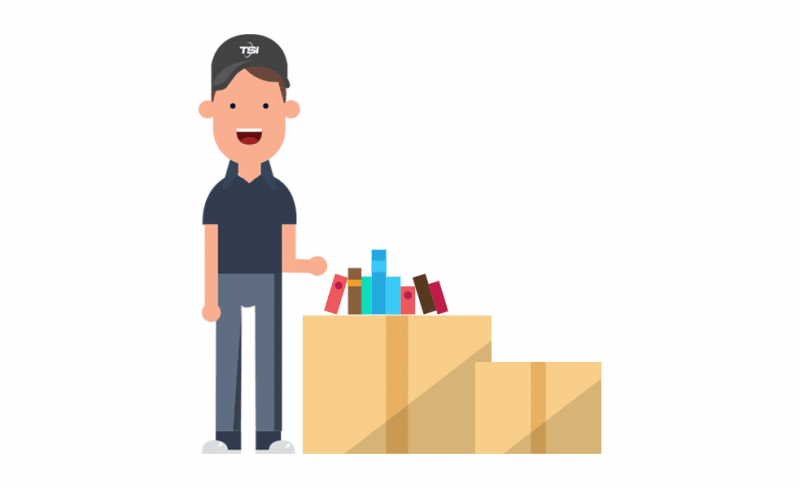 You can use our packing tips to ensure your items aren’t damaged during your move. Then, you’ll help our driver load your items onto the truck. Your items will be delivered curbside at their destination. Just unpack and enjoy! Why choose TSI as your interstate movers? We only work with moving specialists. Our interstate movers are thoroughly vetted and highly qualified. They are knowledgeable, courteous, and efficient. We demand our movers perform to the highest standard in the industry. That means your items arrive safely. We pass our volume discounts on to you, so you save with TSI. As long as your weight and dimension estimates are accurate, the quote you get is the price you pay. Simple as that. Our seasoned moving experts work with you to create a customized moving solution. We’re here to make difficult moving problems disappear. Our extensive network means we can get your shipment to almost anywhere in the nation. Need to move in a rush? If you need to move in a hurry TSI can definitely help you with that. We offer same-day or next-day pickup. You can pack your own items using our Economy option. Or we can prepare your furniture with our White Glove service. Then, we’ll get your furniture items on their way. I had never done this before, but everyone involved at TSI made this a very pleasant experience. Every person I dealt with was kind, courteous, and very professional. I would definitely recommend their service to anyone who needs a long distance shipment. Thank you so much!! In 50 years of being in businesses that required shipping, TSI is far and away the absolute best I have ever worked with. I have never had this kind of service from any other person taking care of my shipping needs, both coming and going. I will continue to use TSI for all my shipping needs. Want to get started on your move? See how much you can save with TSI. Request a quote now. Or give our moving professionals a call at 1-800-626-1257.